PodcastOne: Mina Elizabeth Kimes - What's Katie Nolan Like? Mina Elizabeth Kimes - What's Katie Nolan Like? 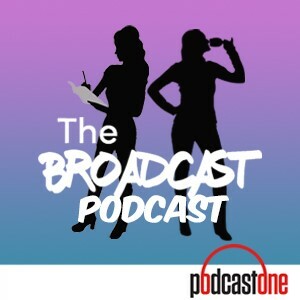 The broads are back in town, this time joined by ESPN's Mina Kimes to talk about what really matters in this world: the refreshments she offered Aaron Rodgers during their interview at her home and whether or not Justin Bieber is rushing into things. Kimes also discusses what it was like growing up in a bounce house and the perks that come with being friends with Katie Nolan. Erica and Emma then debut their sports segment, "Bush League," where they dissect Mina's viral tweets and host a workshop on how to tweet like Kimes. Plus, the broads both start and resolve a major controversy regarding how to properly pronounce the name "Mina."